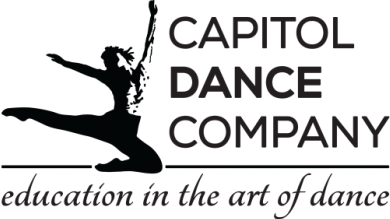 Our summer programs are open to all dancers from ages 4-14! ​No previous dance experience is required!! Register online or in our office! If you would like to sign up and make your payment in our office, a registration will need to be submitted at the time of registration. ​Payment must be made in order to secure your dancer's spot in the camp. For questions, please click here to contact us. Dancers should arrive ready with comfortable clothes to move around in, but nothing too loose-fitting. If your child has dance wear such as tights or a leotard, he or she may wear them to the class. Please see above for a list of dance styles by age group. Dancers are to have the proper shoes for each portion of the class.